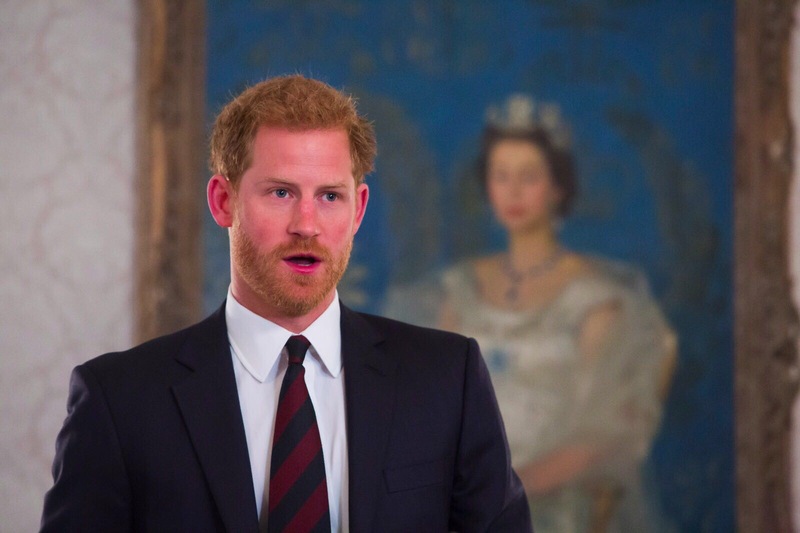 The Duke of Sussex and Oprah are working together on a new mental health documentary series for Apple. 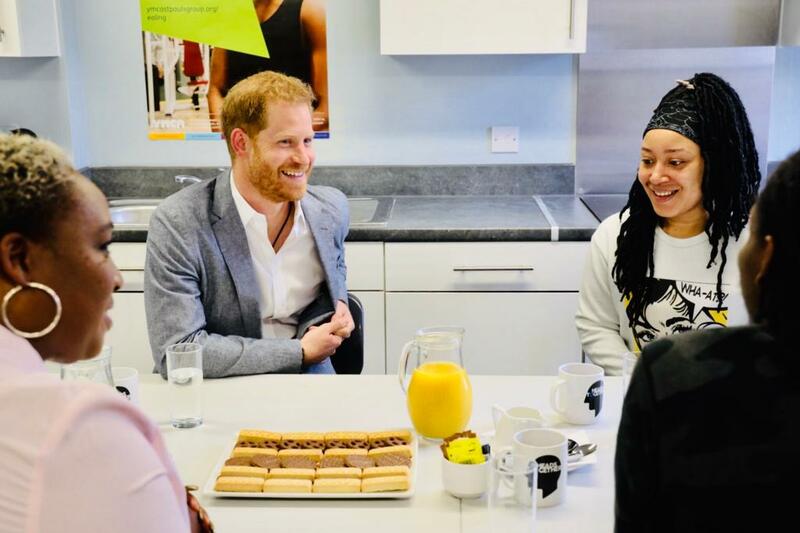 Building on his long-standing work to change the conversation on mental health, The Duke of Sussex and Oprah Winfrey have announced that they’re working together on a new, multi-part series for Apple talking about mental health. The series will explore mental illness and mental wellness, and will focus on encouraging people to talk about the challenges we face, broadening the conversation of mental wellness to accelerate change for a more compassionate, connected and positive society. 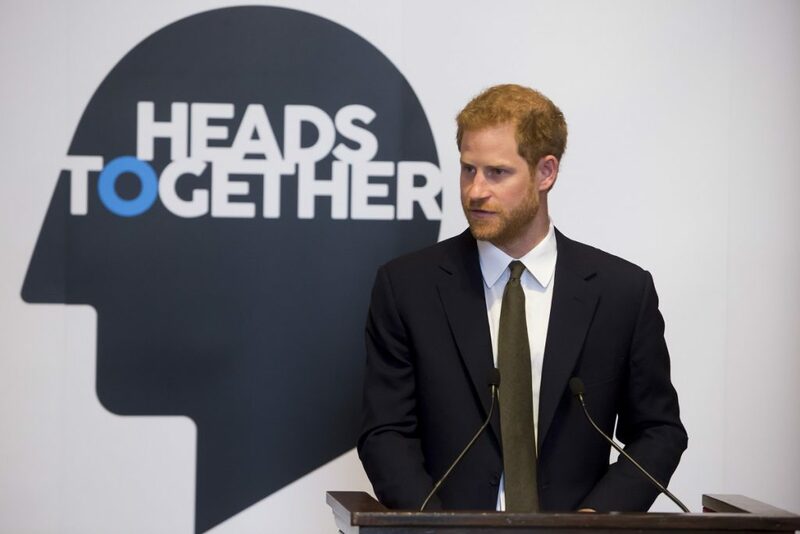 Through his work with Heads Together and our eight charity partners, The Duke of Sussex has displayed his genuine passion for encouraging people to talk about mental health, challenging the stigma that surrounds the issue, and allowing people to reach out for the help they need, without any fear of judgement. 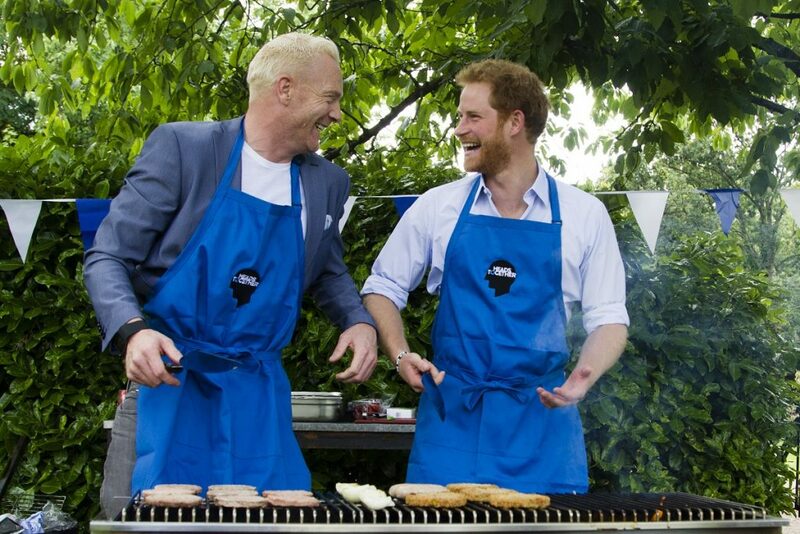 In 2017, he shared his story with Heads Together supporter, mental health ambassador and journalist, Bryony Gordon in the first episode of her chart topping podcast, Mad World. 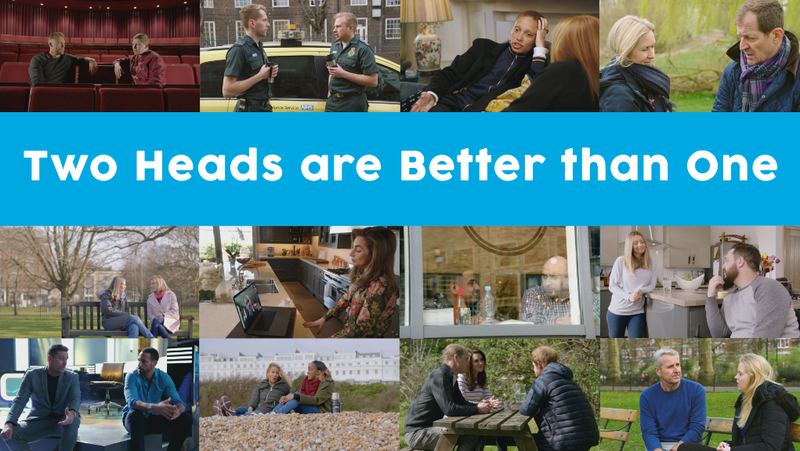 Shortly after that, we launched our #oktosay series – a collection of films featuring people from all walks of life talking, often with the person that they first opened up to, about the life changing conversation that helped them cope with their mental health problems – from anxiety, alcoholism and depression through to loneliness, trauma and bereavement. 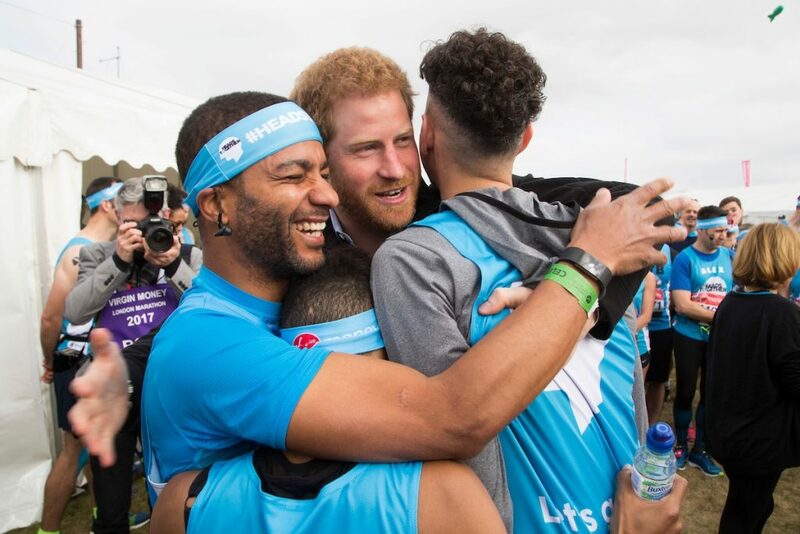 In the final film, The Duke of Sussex sat down with Th Duke and Duchess of Cambridge as they looked ahead to the 2017 Virgin Money London Marathon and reflected on the growth of the campaign over the last year. The new series is set to be released on Apple in 2020. 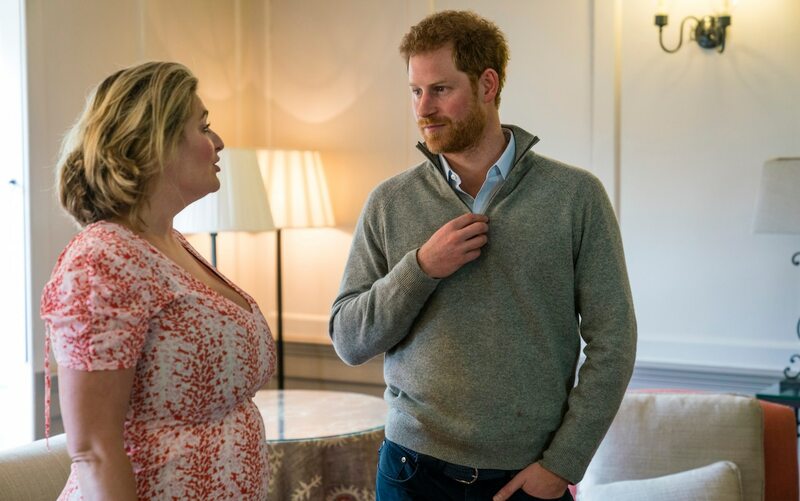 Between now and then, The Duke of Sussex and Oprah will be working together on it’s development as co-creators and Executive Producers. Keep your eyes peeled for more.